Anyone who has lived in a major city for at least a couple years understands that the hustle and bustle of big city life can take its toll on both the mental as well as the physical well-being of a person. Sarah Ivens, the author of Forest Therapy, has recently given us a glimpse into some unique, simple, and unconventional healing methods that you probably never knew existed. Ivens notes that, as a child, she was always drawn to the wilderness, whether it was the greenery surrounding her parents’ London home, a nearby forest, or a pond. Like most people, as Sarah became an adult, she felt herself gradually distancing herself from mother nature and becoming trapped in grey offices and the monotony of a stressful and exhausting corporate life. 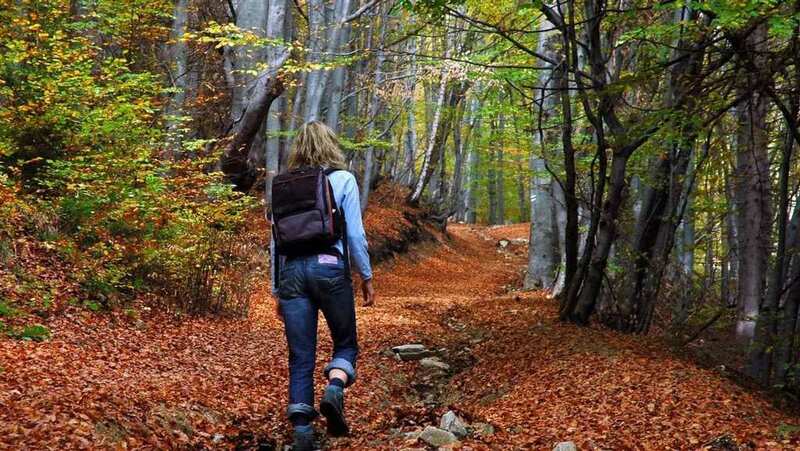 After doing a bit of research, Sarah discovered the shinrin-yoku, or forest bathing, movement, which has helped her to turn her life around completely. 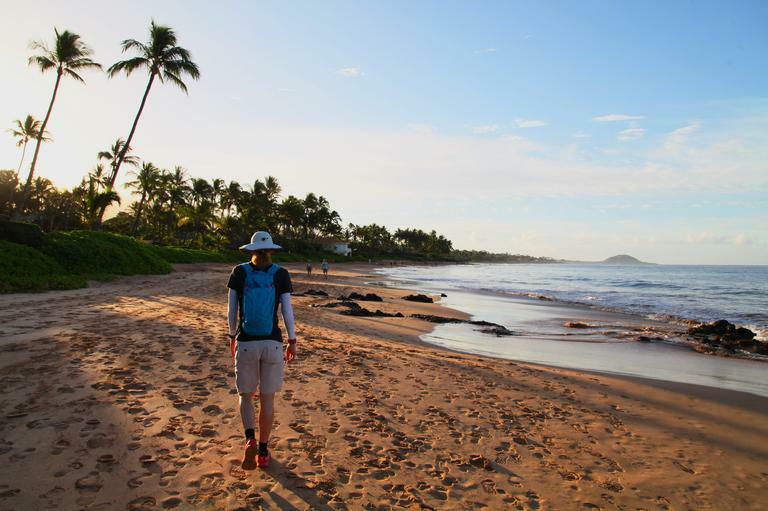 “I realized what I knew all along – I needed to get back into the great outdoors, wiggle my toes in the grass and breathe fresh air deeply again. I’ve never looked back,” says Sarah. 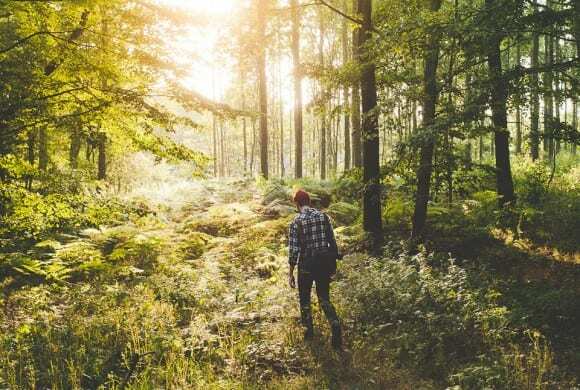 In a recent interview with Healthista, Sarah explains some of the medical benefits of forest bathing. The Journal of Environmental Psychology published a study which revealed the positive effects of restorative environments like forests, lakes, and beaches. According to their findings, exposure to these places leads subjects to a restored state of mental energy and a ‘brain boost’ inspired by the natural beauty. 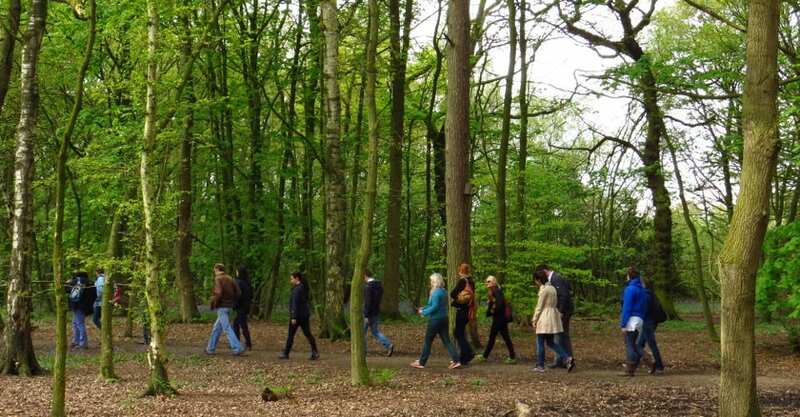 It turns out that taking a stroll through a park could actually influence your creativity levels and your ability to solve problems thoroughly, as well as inspire you to think outside of the box. While you might be skeptical about this one, the results don’t lie! If you still don’t trust the data, the next time you find yourself in a bad mood, take a walk outdoors and see for yourself how your mood and self-esteem improve.